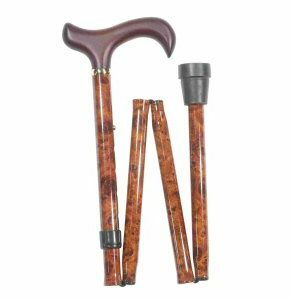 If you’re a taller gentleman or lady that prefers to use a walking stick, you may have found that regular sticks are too short for comfortable use. 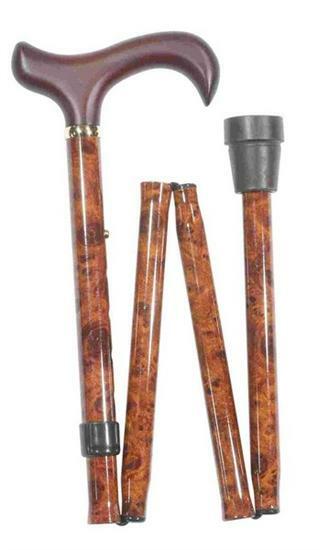 This item is an extra long walking stick that is adjustable up to 97.5 cm – so should be able to provide even the taller person with excellent stability. No need to stoop anymore! The hardwood derby handle complements the burr wood effect pattern of the stick. An ideal longer stick that can be folded away when not in use. 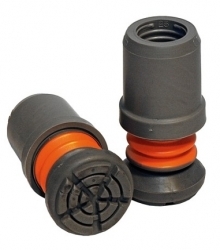 A very good service, stick has proved very useful kept in the car. I ordered an extra long folding walking stick, the price was great (£7 cheaper than from my physio) and it arrived the next day! Great service, thanks.